Mendelsohn Barak. "Israel and Its Messianic Right: Path Dependency and State Authority in International Conflict." 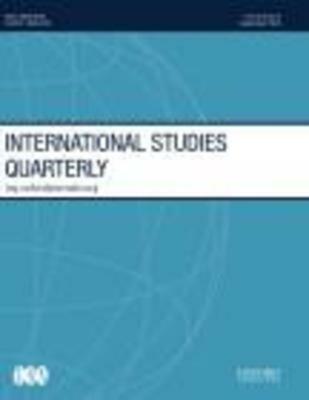 International Studies Quarterly, 60:47-58, 2016.